Why Do Fairy Tales End In Weddings? And it all ends happily ever after – the dragon slain, the terrible King overthrown, the witch thwarted, the wolf outrun, the villagers saved, the damsel rescued and…wedding bells. In old folktales, in Disney cartoons, in far too many movies and, of course, all over real life. Many people spend a lot of time, pain and money trying to craft that perfect day – the white dress, the giant cake, the big guest list. Sometimes they’re lucky and the only problem is the slightly leery uncle and other times it’s a disaster of catering, drained alcohol supplies and family feuds. Either way it seems we’ve taken the concept of a fairy tale wedding very seriously and tried to recreate it in real life. But I think we’ve slightly missed the point. I do love a good fairy tale but I get pretty bored when it’s all about cisgendered, white, straight guys rescuing helpless damsels and marrying them, yawn. But the tradition was somewhat reclaimed for me when someone explained why fairy tales have a habit of ending in weddings. It’s not because the tale is literally a how-to manual for planning the big day, no, it’s a little more subtle than that. One way to interpret a traditional fairy tale is to see the characters in the story as facets of our personality (or psyche). We all have a questing hero in us and sometimes we can be a bit of a tyrant as well. There’s a wild wolf in us too, a wise sage, a jokey trickster, a helpless victim, a cunning witch and even a terrifying dragon (metaphorically speaking). We’re not just supposed to identify with the hero (y’know, that dull straight, white guy), instead all the characters represent different aspects of who we are. Many of us might play the part of the fool more often than the wise one, or the tyrant than the victim, but the point is the potential is there and our psyche is multi-faceted (whatever those dull personality tests tell us, give me dragons and witches over ENTJ any time). Basically, folktales are a form of psychology and therapy developed hundreds of years ago, pretty cool huh. So why the wedding? Well, it’s not just some random straight folks tying the knot, it’s the marriage of your psyche. Say what? It’s when all of you, all of you, is invited back home to one giant party – it’s when you finally come to terms with being you. In many traditional tales the wedding won’t just include the in-laws but the tyrant king will be there (and he may well ceremoniously die as metaphor for you conquering your inner b*stard), the annoying brother, the sage, the mentor, the dragon’s head maybe, the witch (providing she survived and promised to be a little less wicked) and even the wild wolf might be seen flitting around in the garden. The guest list is vast and the catering cost astronomical but the point is all of you has been welcomed back home. It’s not about white dresses and multi-tiered cakes, it’s about inner healing and empowerment. So, as symbolism for inner transformation goes I think fairy tales are pretty ace. However, if like me you’re not such a fan of heteronormative ceremonies traditionally based on the buying and selling of woman, you’ll agree that the tales need a bit of a 21st century makeover. No more weddings for me, just one giant queer house party. All welcome. Stories are often constrained by the medium through which they are told. Shakespeare’s five act play structure lent itself well to the amount of time people could sit/stand through a play at the Globe. Dickens’ instalment-stories leant themselves well to regular publications in periodicals. And for the past few decades Blockbuster movies have slavishly followed the Hero’s Quest style narrative with great, multi-billion dollar success. And we have the original Star Wars trilogy to thank for this, or should that be blame? Effects-heavy, stereotype-rich and plot-lite is the typical approach for your average Blockbuster – there are basically only 90 minutes to tell the story of one main character (usually a man) doing a series of heroic (usually violent) things culminating in an explosive climax. Meanwhile, in-depth characterisation and moral ambiguities are ignored. Endless films keep using this formula backed up by a growing library of how-to books based on questionable psychology and claims that the Hero’s Quest is the best structure for a good story. Really!? But that was then and this is now, and there’s a new hero in town, namely the television series. Attracting mammoth budgets, very special effects, stellar casts and nuanced plots – each 45 minute episode is now a bit like an instalment of a Dickens classic. These stories can involve multiple characters and multiple plot strands as well as having the time to explore bigger questions beyond the best way of blowing something up. We finally have an antidote to Hero Quest-itis, we’re no longer just watching the story of one man desperately trying to invest in staving off a midlife crisis. This is no longer the story of the lone hero getting by with a little, token help from his friends, it’s when the friends get to become actual characters with depth, backstory and plot. It’s not just Leia, R2D2, Chewie et al being plot devices in Luke’s success, it’s about opening up heroism (in all its forms) to the whole group. It’s basically the movie Pride. Based on a true story this tells the tale of the group Lesbians & Gays Support the Miners who raised money for striking Welsh miners in the 1980s. One of the pioneers of the group was Mark Ashton, a young, London based activist, and Pride could have been The Story of Mark – how he went from living your average life in London to being a hero of the Civil Resistance to the 1970s/80s Conservative Government, how he had to face obstacles (discrimination, violence etc) but triumphed over them to glory. But no, this film wasn’t just about Mark, it was about tens of people – a mix of gays, lesbians, miners, protestors, parents, friends, families, women, men, homophobes, naysayers, and bigots. The film portrayed the lives of many people, not just one, and gave depth and personality to a range of characters – quite a feat given that they didn’t have at least 20 episodes to do it in. Multiple protagonist stories abound (Calendar Girls, August: Osage County, Shakespeare’s canon) and they are a good antidote to the idealised, hero story. 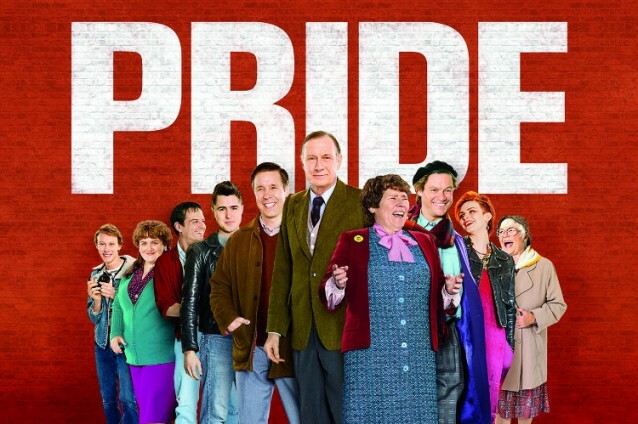 Pride tells a very different story – that of the Heroic Community perhaps. 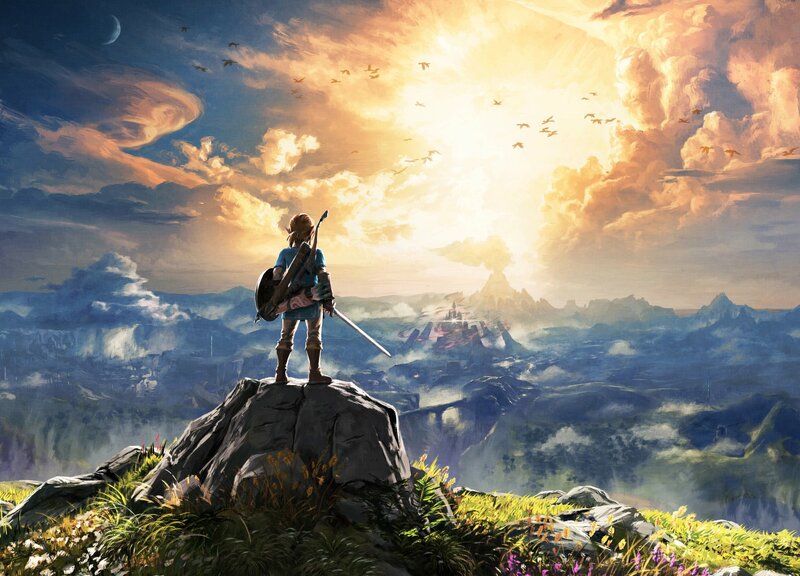 The simple point is that we don’t have to look far to see beyond the structural limitations of the Hero’s Quest – for too long this go-to plot has been gone to by movie makers because it lends itself brilliantly to 90-minute, Blockbuster, cash-making extravaganzas. But the bit that really bugs me is the huge amount of literature, science and philosophy that is used to justify the endless use of the Hero’s Quest (ahem, Joseph Campbell). Fortunatley, we can retaliate by populating our stories with diverse characters and not being afraid to diverge from the predictable path of the hero. TV, comics, books, plays and video games are already streaming ahead (and have been for a long time) and now mainstream cinema needs to catch up.